The game Road Attack presents a breathtaking variety of races including shooting. Drive a super-high-speed racing car equipped with the most advanced weapons. Take a dangerous route destroying the enemies to finish first. Thirst for speed and danger makes the game more captivating. Take a route full of obstacles in a limited period of time at each level. The opponents' cars will stand in your way trying to make you lose the game. Take a role of a commando in the game Air Invasion! Your task is to defend a military base situated on the island of MyPlayCity. The base is attacked by the air forces of the enemy. The enemy troops are landed periodically. You are to repulse an attack to protect the base. You have weapons of all kinds at your disposal. You receive ammunition and medicines via air support. Join your counterparts from all over the world and beat your best score! Follow the adventures of Captain Caninbahl, Barley, Deckhand Dewey, Ruby Barnacle, and Planky the Parrot as they plunder their way through caves, underwater shipwrecks, and dangerous port towns. 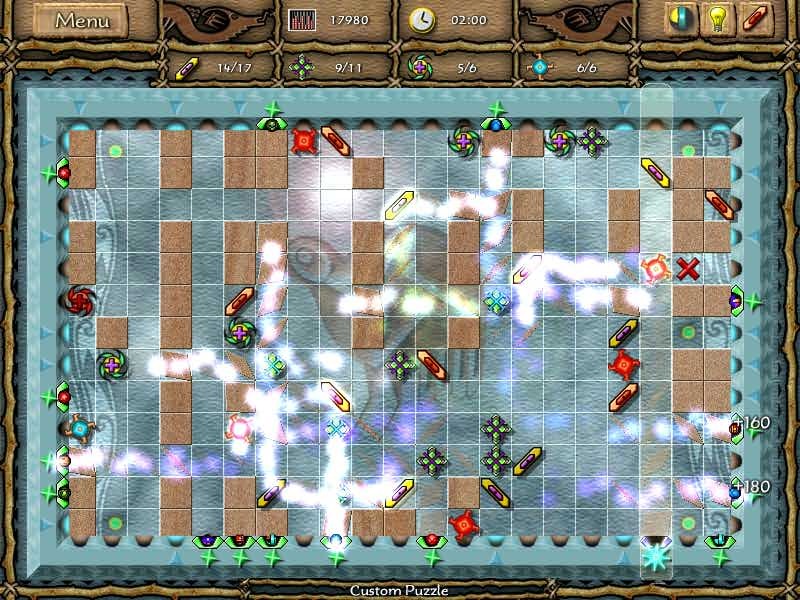 The Pirate Tales is a match-3 puzzle game spanning 100 chapter-style levels. Perform typical pirating duties, plunder treasure, and fight opponents in your quest to rescue Dewey's girlfriend, Ruby Barnacle. Stop the avalanche of bubbles and save the ancient ruins! Shooter Scarab is an addictive arcade game with simple rules and two game modes: Relax and Timed mode. The rules is simple - put three or more bubbles at same color together so that they burst and disappear. The more bubbles are blown up at one shot, the more points you gain! Bubbles that fall apart from the rest will explode too giving you much more score! You know where it went in. You know where it came out... but how did it get there? Roll a ball through covered pathways watching and listening carefully for any kind of movement. Did the ball just hit a Bouncer and then a Splitter right there and there? Perfect! That’s one path down, and a whole bunch more to go! Welcome to the world of Pathstorm! The Elefun Company prepares to release a new game named Battle Rush! The game is build up on the basis of a well-know and loved by many users Battle City game, with application of 3D technologies. The action takes place on the arena, where you and your enemy appear. You drive a tank, and your aim is to destroy all enemy tanks and defend your base from annihilation. Help main the personage the Bumpy to overcome the obstacles and collect treasures in the lost ancient city. There are spikes, fire, barriers and the other traps on the Bumpys way from level to level. This game will test not only your reflexes, but also strategical thinking. Basically, this is a game which tests your short-term memory. When you click on 2 bacteria that are not identical, the faces flash for less than a second, then they close up. Remember where all the faces are so when you come across their identical twin, you can quickly reunite them. Play Bacteria Pairs for the pleasure of sharpening your short-term memory powers. Soon, you will be able to remember instant information more effectively. Ichthyologists in the whole world raise the alarm! Some species of fish have become so rare, that in a couple of years they may disappear completely. As a result, a great number of animals and birds will suffer from the lack of food, and your mission is to save vanishing fish from extinction and prevent an ecocatastrophe. Beware! There will be not only fish among your catch. Captain Eon has lost his place in time. Can you help him find his way back? Manage two game boards at once in this action puzzler. Journey through 31 levels in seven chronological environments and collect enough energy to return Captain Eon to the year 3600. Don't despair; there are powerups and the almighty FlipIt combo to help you along the way. FlipIt: Eons adds an innovative twist to the classic color match puzzle game genre. Devils and other evil spirits aim at getting into Heaven. Guard the border of Heaven! Don't let the evil spirits break the peace and placidity of angels. Shoot the offenders at each level! Don't forget to keep the balance not to fall into boiling lava! Are you up for the challenge? Another hunters' campaign brought the loss of four congeners for the peaceful ducks. It was decided to send a team of saboteurs at the world ducks' rally. This team was to commit an act of sabotage in the hunters' village. However, the team was lured into a trap on the way to the lake. Only you and your young assistant stayed alive. You are a fighting duck! An assistant helps you. Destroy the hunters at each level and free the territory!